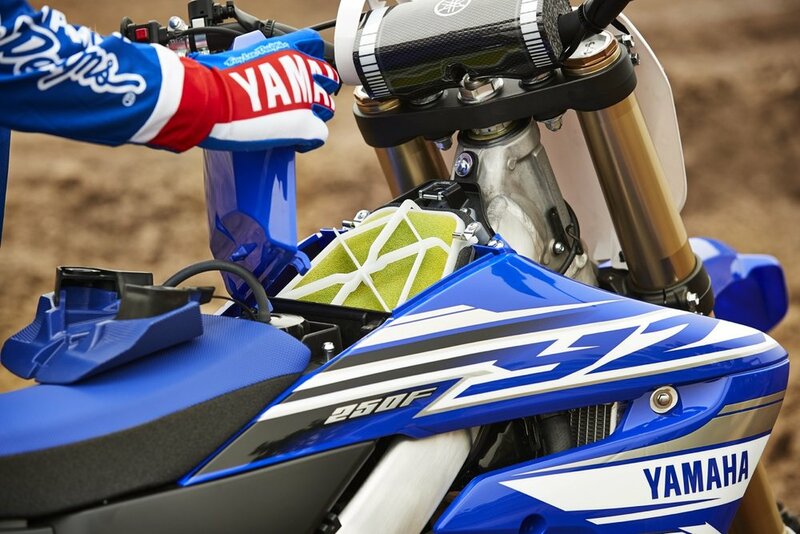 We were expecting a new YZ250F from Yamaha in 2019 and that is exactly what we get. 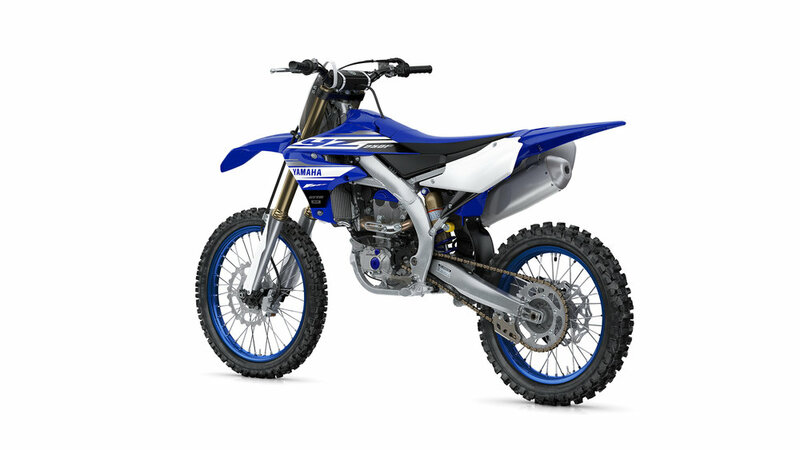 The kids will also be stoked to learn that Yamaha made some major updates to the trusty YZ85 while the 2019 YZ450F only gets minor updates. 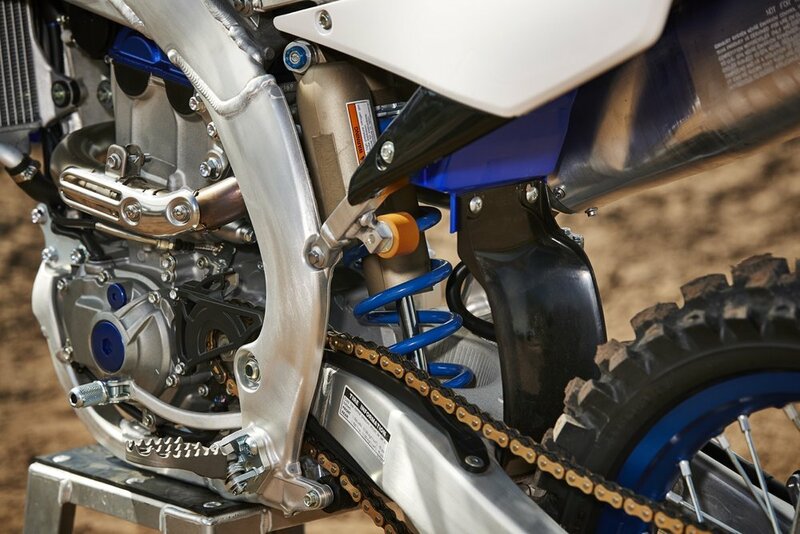 Yamaha's two-stroke involvement is still present with their 2019 YZ125 and YZ250 machines as well. 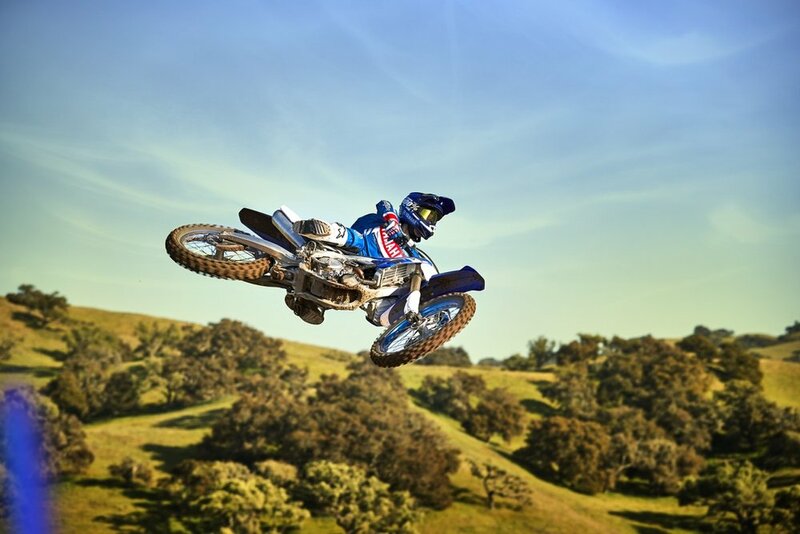 of motocross racing. 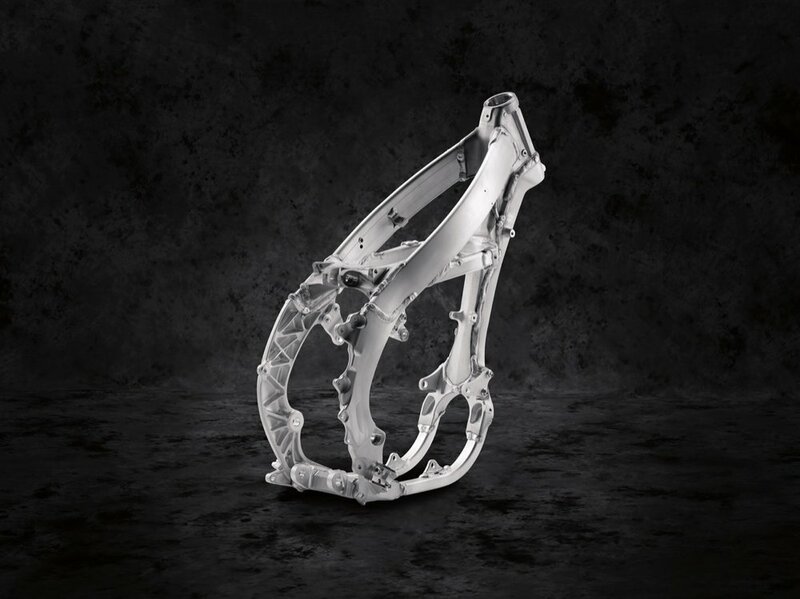 A larger-diameter clutch is also a new feature, designed to improve feel and boost reliability even further under high-heat conditions. 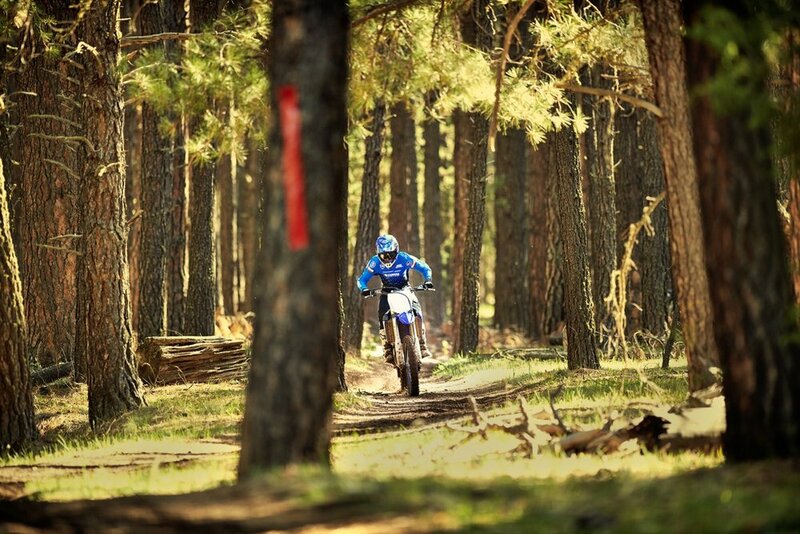 Want to hit the street and the dirt all in one ride? 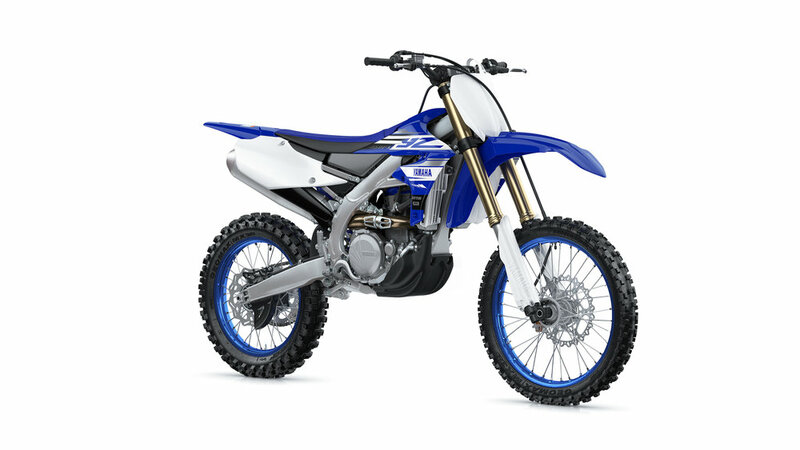 Well, you're in luck because Yamaha is re-introducing their 2019 Dual Sport models with the XT250 and TW200. 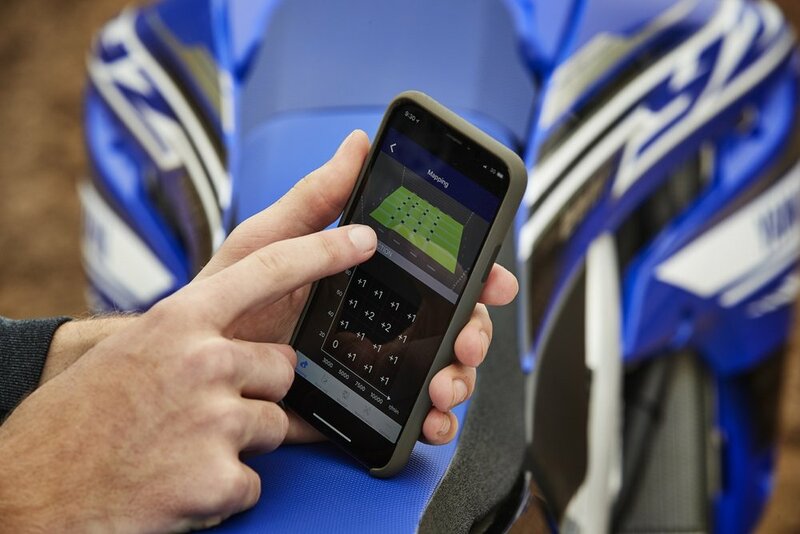 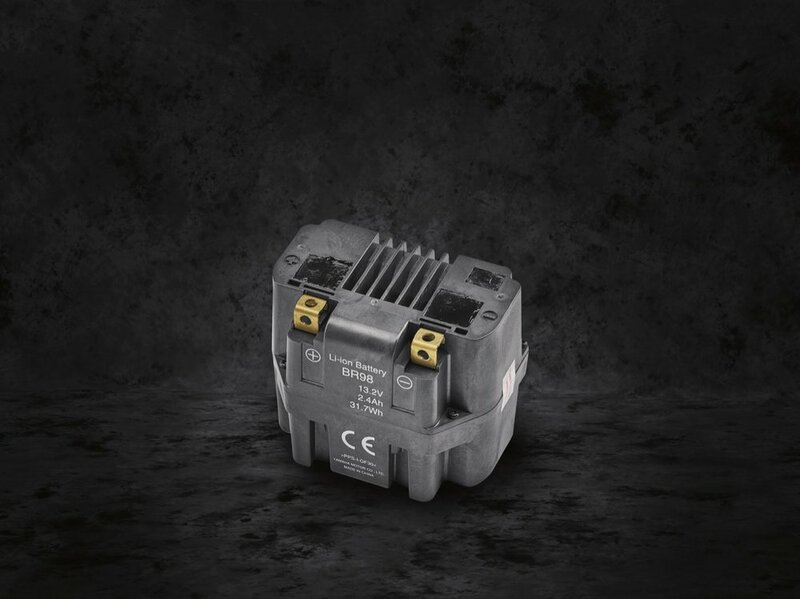 Check out the hybrid machines below. 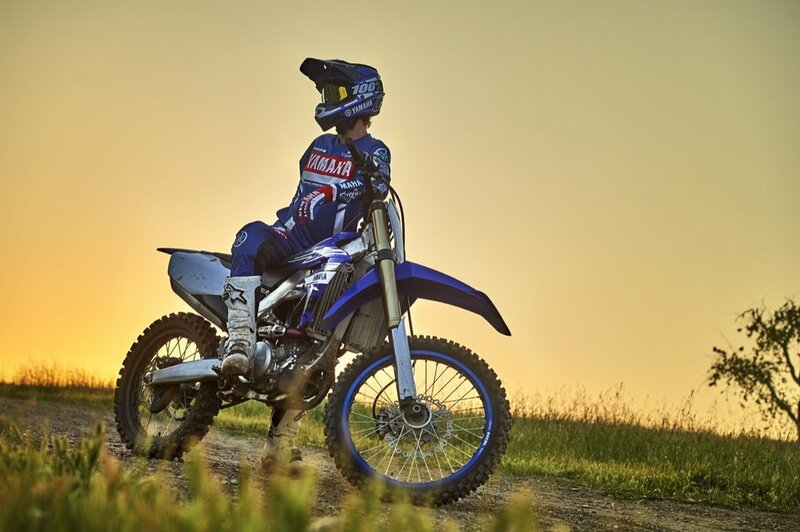 Light and nimble with a low seat height, Yamaha durability, electric start and a 249cc aircooled engine, the XT250 is the perfect traveling companion. 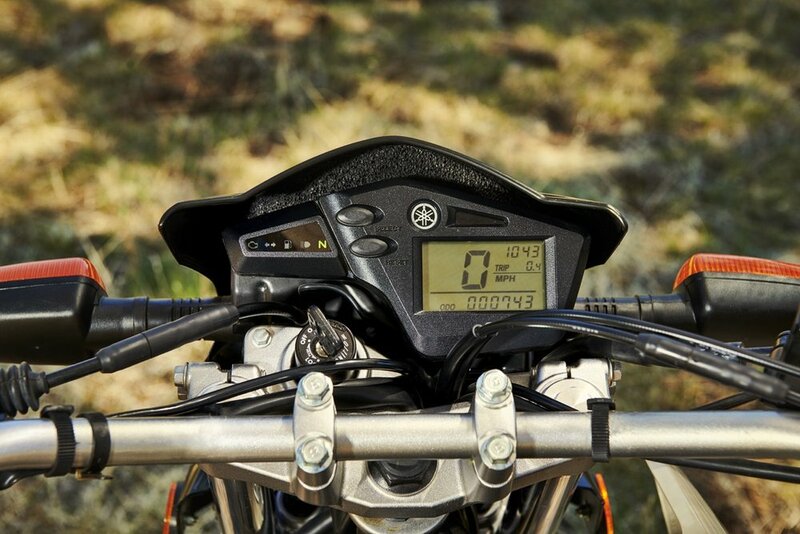 Equipped to handle a multitude of riding conditions that range from city streets to country roads and dirt trails, lengthy adventures await the XT250 thanks to its estimated average fuel economy of 76 mpg. 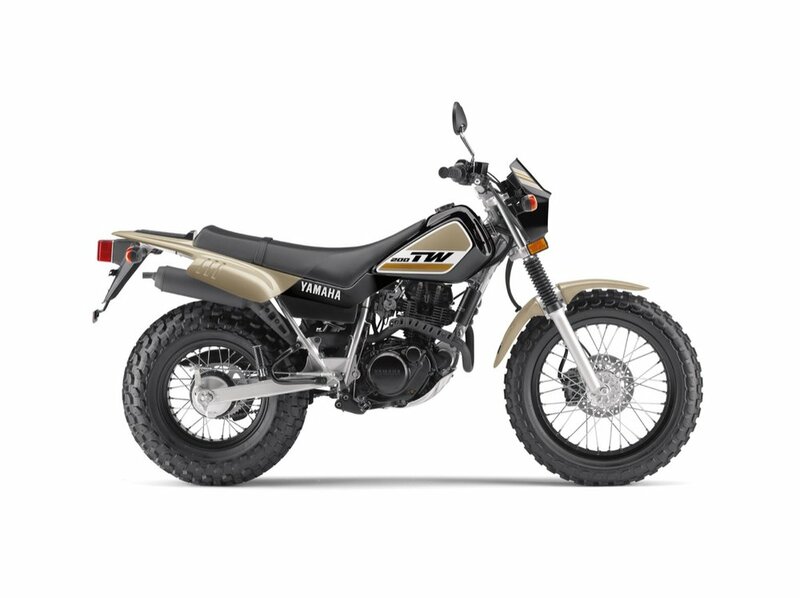 Versatile and very user friendly, the iconic TW200 features a reliable 196cc air-cooled engine, electric start, fat tires and full street equipment for comfortable on and offroad capability. 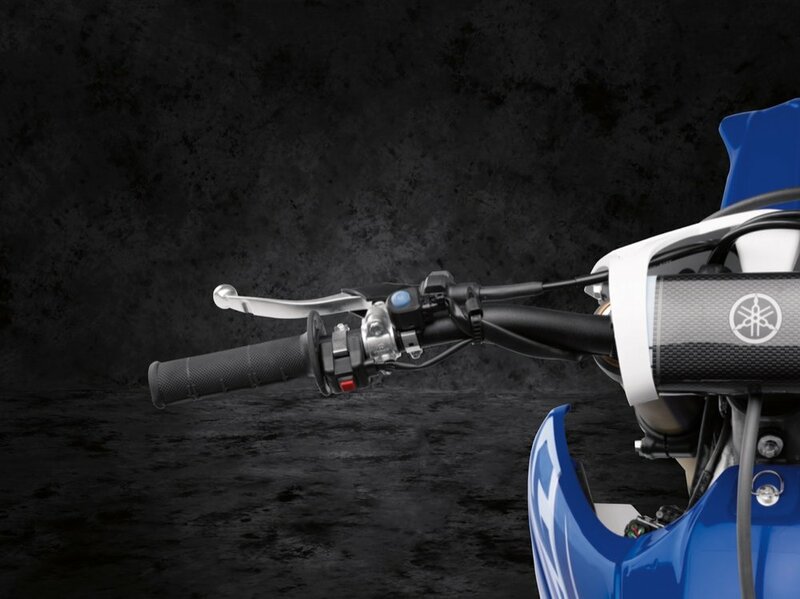 Exploring new terrain with confidence is the TW200’s specialty, thanks to a low seat height, compact chassis and estimated fuel economy of 78 mpg. 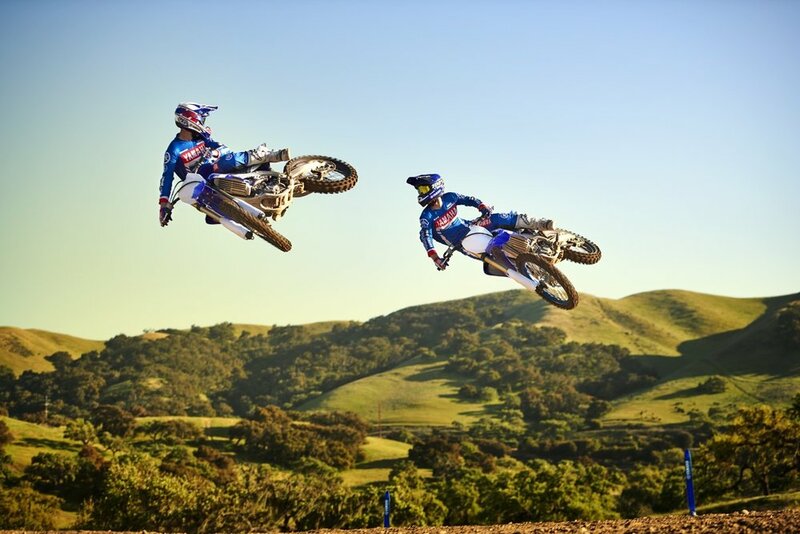 Yamaha didn't forget about their cross-country models for 2019 as the YZ450FX got a whole host of updates. 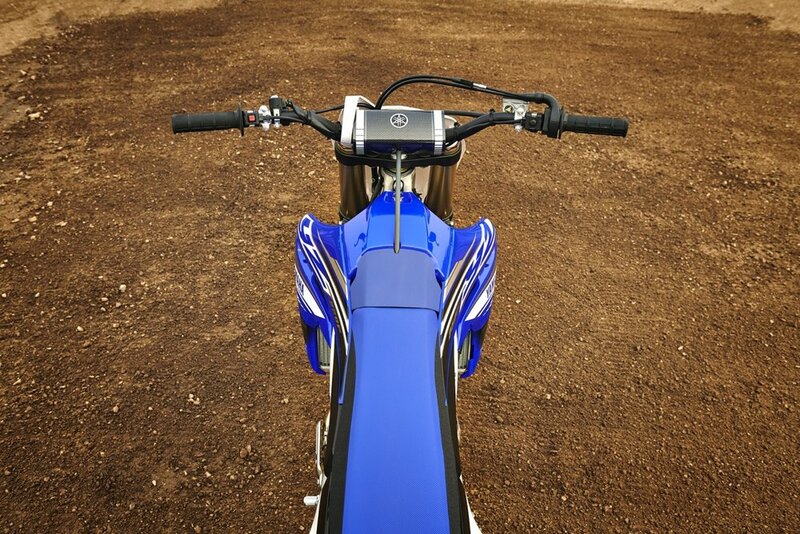 The YZ250FX and awesome hybrid YZ250X two-stroke round out Yamaha's off-road models.